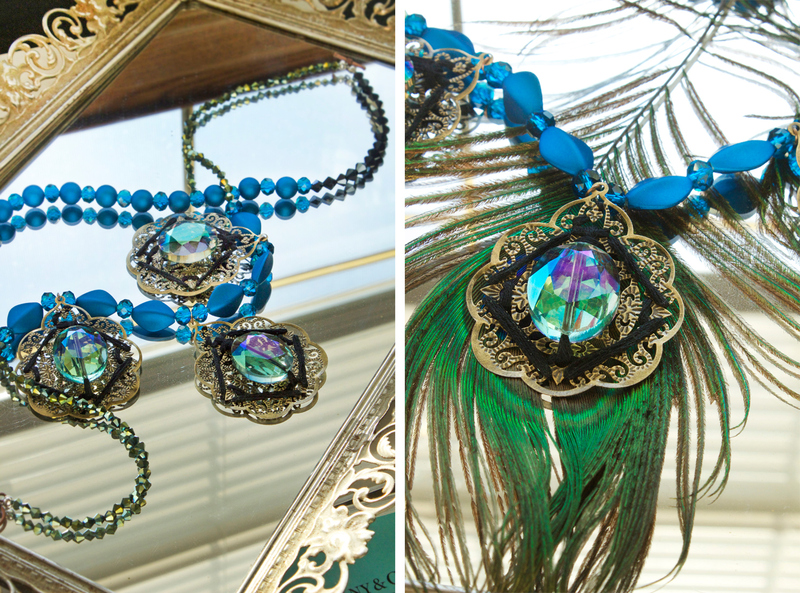 Hues of blue, green, black and bronze combine in this sparkly Venetian-inspired statement DIY necklace. The unexpected addition of thread-wrapped filigree charms, acting as a focal point, totally add character and extra texture. 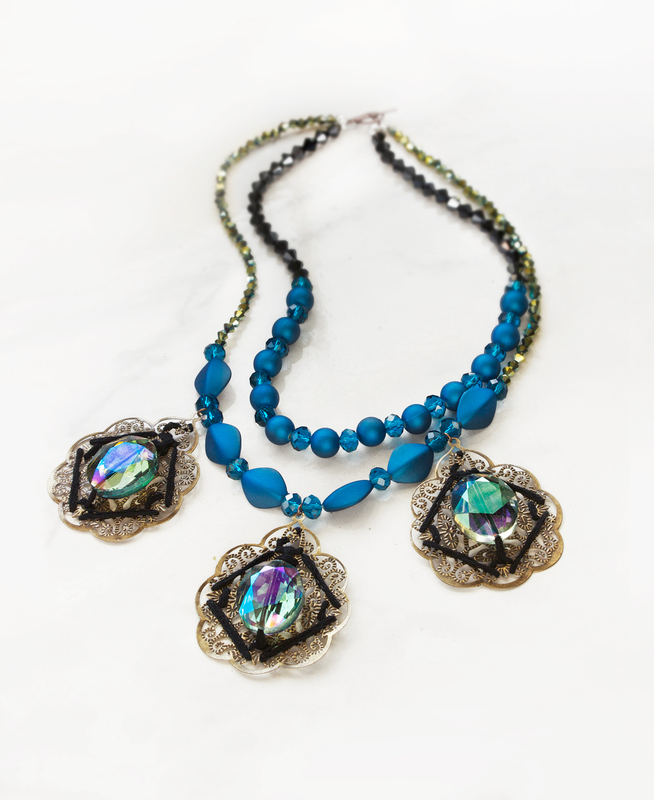 I can totally see this necklace shimmering in the sunset, as you are walking down cobblestone paths through the ancient walls of any Italian city – don’t you agree?! 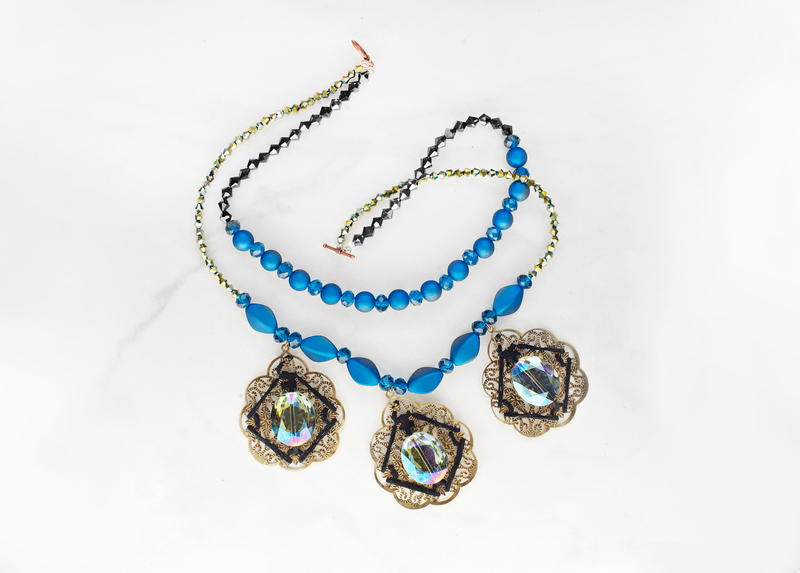 The contrast between the detailed metalwork of the filigree, facets of the crystals and smoothness of the acrylic beads make for a fully loaded accessory, which can totally stand alone when paired with a simple black dress and heels. 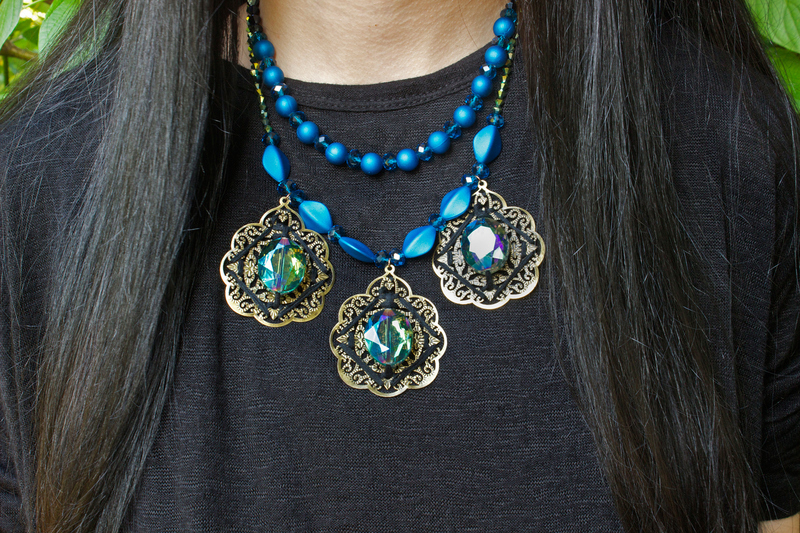 Even though this DIY jewelry project may look difficult to make, it’s simply a matter of decorating those filigree charms, then finishing by stringing two lengths of beaded strands. Not that bad – but you could totally fool everyone into thinking it took you hours to make! 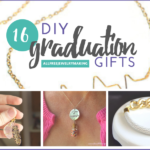 It’s the perfect jewelry project for both experienced crafters and beginner DIYers looking to learn how to make a necklace. I’ll show you the exact steps and materials involved in making this piece below. Feel free to use colors that speak to you; other cool combinations could be red, green, and gold (for a Holiday look), pink and nudes (for a feminine look), or even bright neons for a summery vibe. Follow along with me! Step 1: Gather materials. 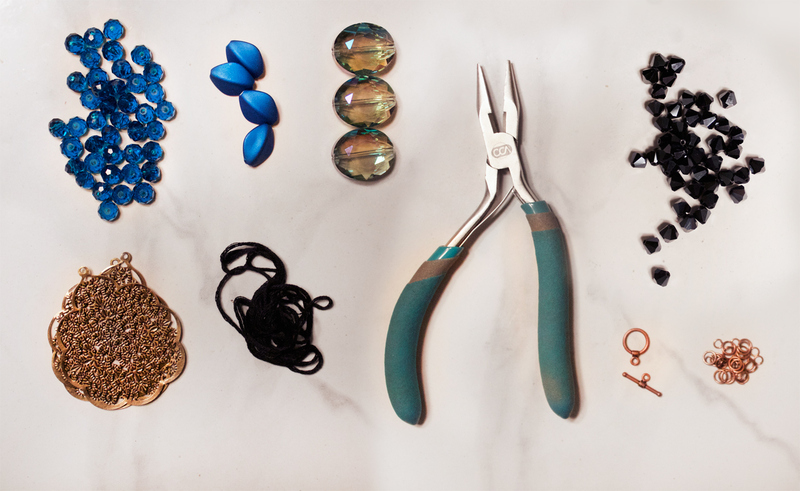 What you need: 58X48mm bronze filigree connectors, 24X20mm oval glass crystal beads, black embroidery floss, clear monofilament (or you can use beading wire), 6mm black bicone crystals, 4mm green bicone crystals, 10mm blue acrylic round beads, 14mm blue oval-shaped acrylic beads, 8mm faceted peacock blue rondelle crystals, crimp beads, 6mm crimp covers, 4mm bronze jump rings, and a toggle clasp. For tools, you will need wire cutters (or scissors), round nose pliers and flat nose pliers. 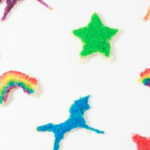 These materials can be used as a guide – you don’t have to use the same exact bead color/shapes listed, and feel free to create your piece in the colors and bead types matching your individual style! I do love the mix of crystal and opaque beads, matched with the detailed metalwork of the filigree and subtle texture of the thread. 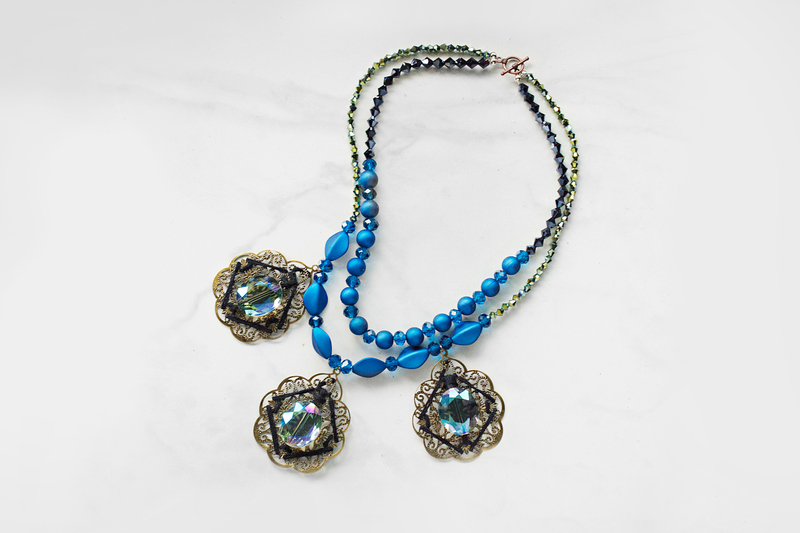 Play with the textures and visual quality of the beads you pick, and contrast these elements for an eclectic look, like this necklace has! Step 2: Cut a two foot piece of black embroidery floss, and fold in half. Tie a knot securing your thread to the middle of your filigree piece. 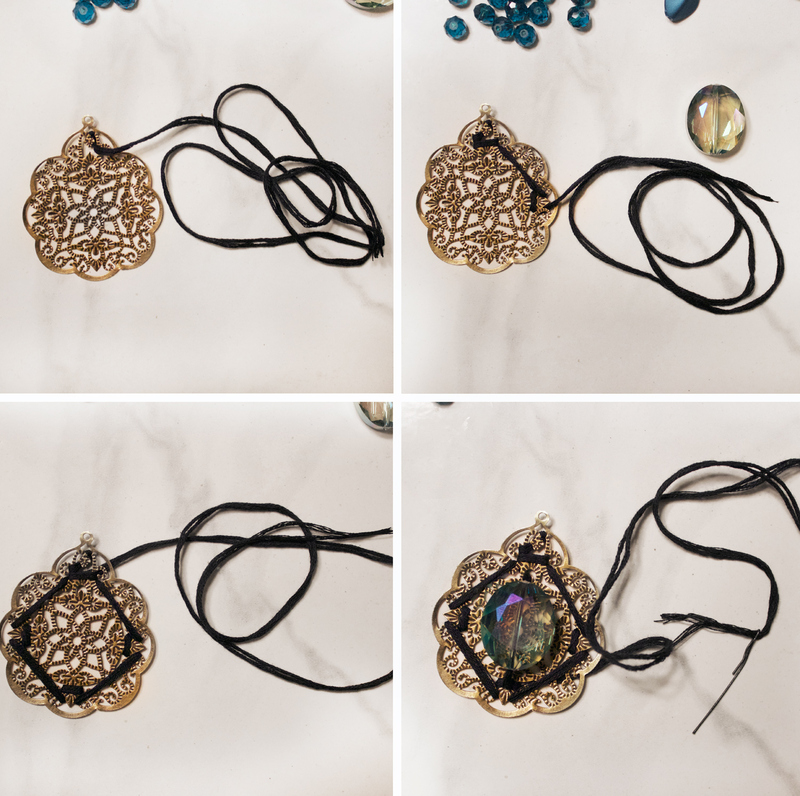 Start weaving in and out of the filigree, wrapping around all four sides of the charm. 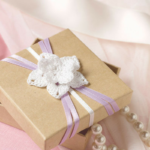 I found four nooks that I could wrap my thread around – study your specific filigree charm (as all are different) and decide on your wrapping pattern. Once I wrapped around the filigree, I wove back to the top (nearest the charm hook at top) and threaded on my large 24mm crystal. I threaded straight down, vertically, to the opposite side of the charm, and tied a knot at back to secure my crystal to the center of the filigree. Step 3: Cut your excess thread. Repeat with two more filigree charms, for a total of three. 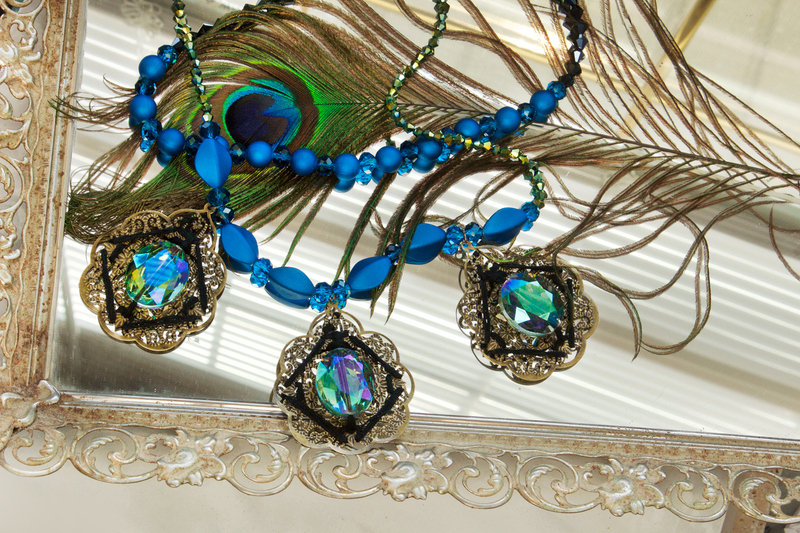 Attach 4mm jump rings to the top hooks on each filigree. Lay out a beading pattern to give yourself an idea of how the longer strand in this double-stranded necklace should look. Start with your 4mm green bicones, and then alternate 8mm rondelles, 14mm oval acrylic beads and the filigree – finish with more 4mm green bicones. 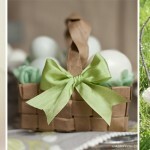 Check the photo above for the specific pattern I used. Step 4: Cut two 25” pieces of monofilament (or beading wire) and secure both these strands to one side of the toggle clasp using a crimp. 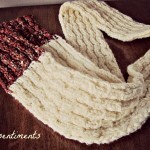 Group these strands together (for extra strength) and simply string on your pattern. When you’ve reached the end, finish off by securing both threads to the other side of the toggle with another crimp. Cut off the excess monofilament to finish your longer strand. This long strand ended up measuring about 19″. Step 5: Cut two more 25” pieces of monofilament and secure these onto the toggle yet again with a crimp. For the shorter strand, start threading on 6mm black bicones. Then, just as you did before, alternate 8mm rondelles and 10mm blue acrylic beads at the center of the necklace. Finish with more 6mm bicones. This finished strand used 34 bicones (17 per side), 13 rondelles, and 12 blue acrylic rounds. Secure this strand to the other side of the toggle with a crimp, and cut all excess monofilament. Finish by covering these crimps with crimp covers. This shorter strand ended up being about 17″. And that’s all there is to it! 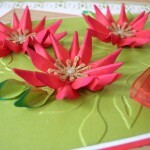 Experiment with different styles of filigree in order to see which ones have the best “wrapping” abilities. 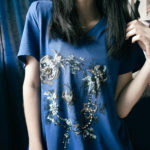 Using pennant-shaped filigree could also provide a bit of an edgier look. 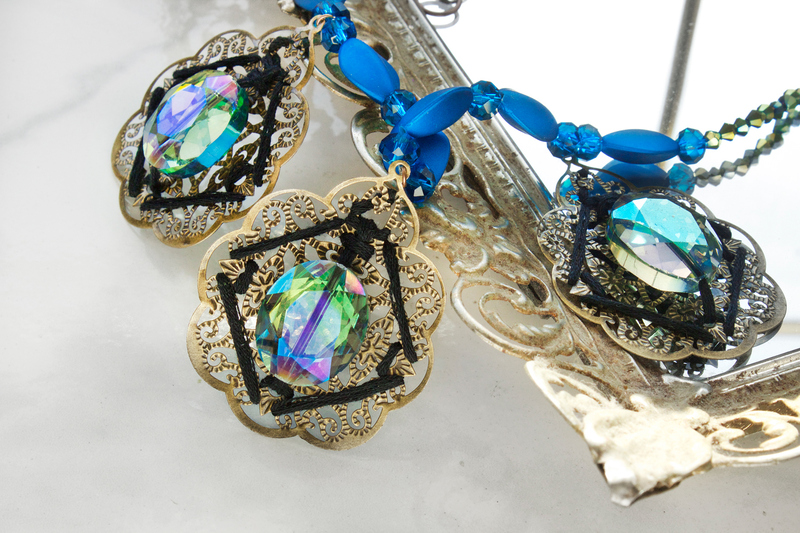 You could even use smaller filigree charms and add them on the shorter strand. The possibilities are endless! Do I have you all dreaming of a very Venetian vacation right now?! Let’s all book our flights! What’s your top vacation spot?